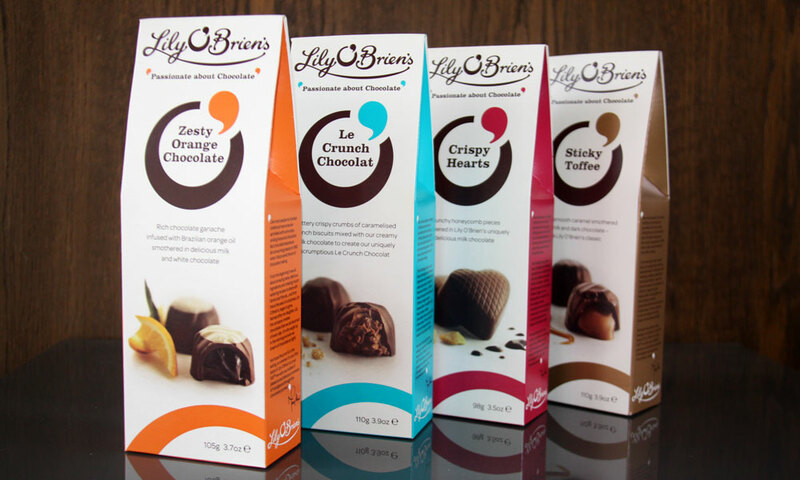 Lily O’Brien’s is a proud Irish business, internationally recognised for its premium chocolates. 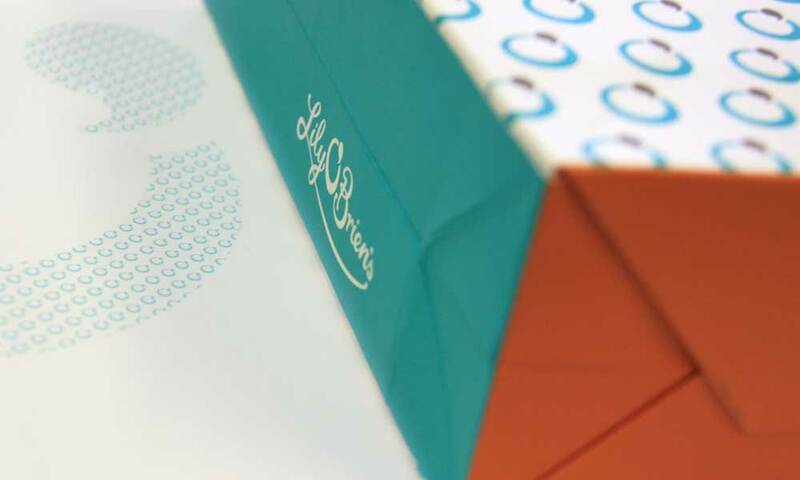 We are proud to be their designers since 2012 when we were initially invited to look at their overall brand identity and range of packaging design. 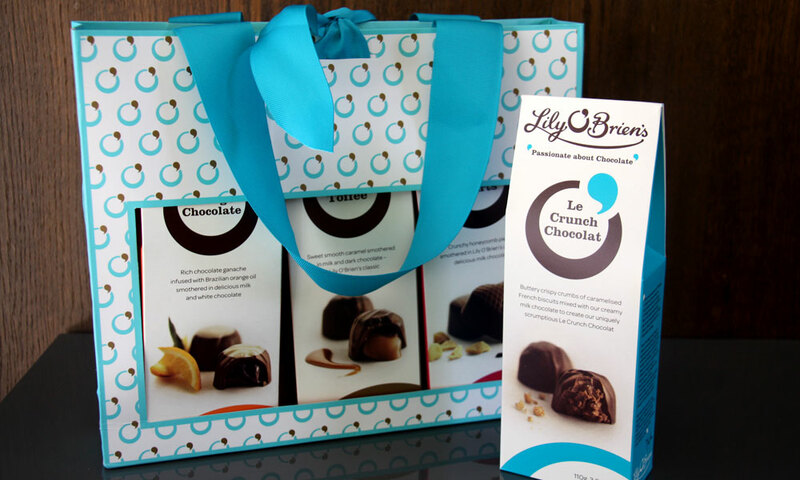 The design needed to reflect the company as a well-loved, high-end chocolatier, with clearly branded packaging. 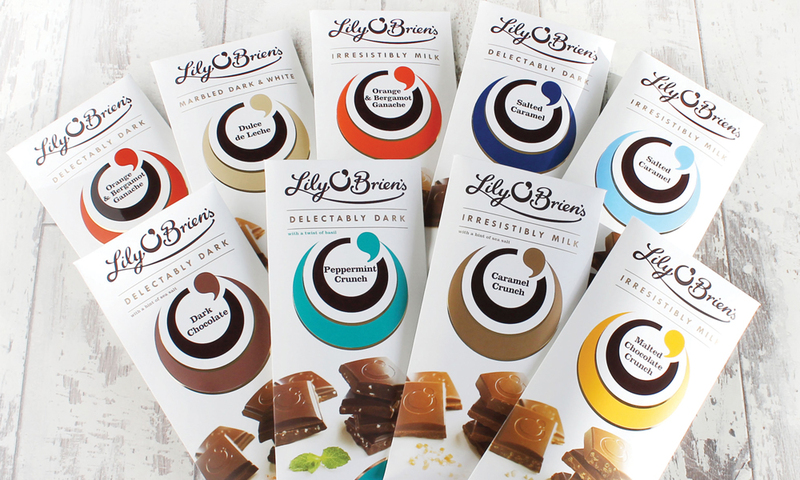 Our design brief back then was to position Lily O’Brien’s in a more premium space. We refined their script and designed a distinctive ‘O’ and feature ‘apostrophe’ in the middle, reflective of the Irish torc shape. 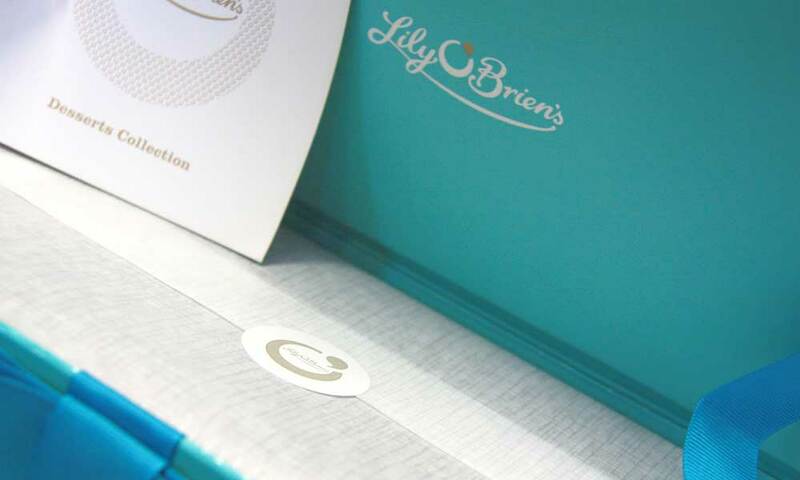 This O’ focuses on the company’s Irishness in a subtle way and provides a distinctive icon for Lily’s which is still carried today throughout all of their packaging, on their boxes, in patterns, on the circular swing tags, in ‘torc’ illustrations and quirky quotations. 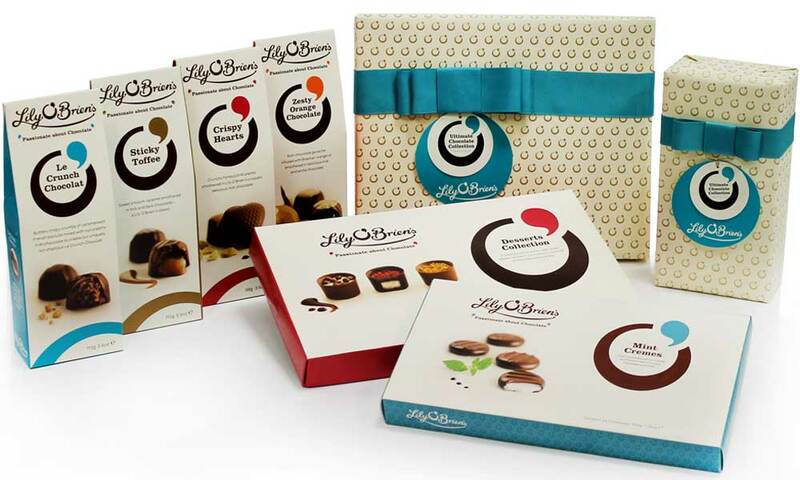 A new range of packaging for retail was designed, with simple, clean photography by Peter Rowen and a refined colour palette, differentiating the different chocolate collections. 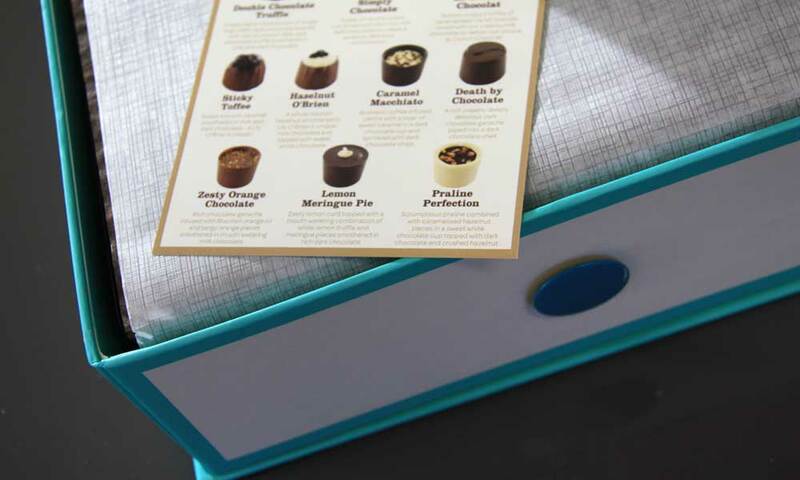 A separate super-premium gift box range was also designed in a softer palette, with keepsake boxes, reserved for special occasions. 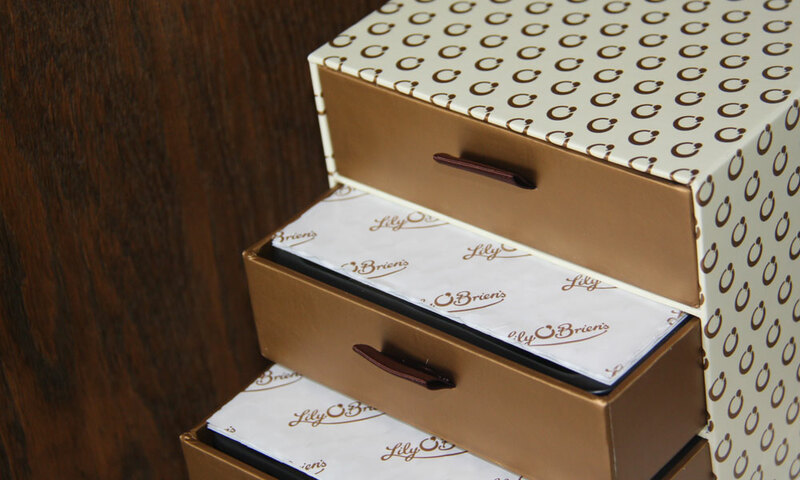 Each year we expand with new additions, from chocolate bars, to keepsake boxes, pop-up units and in-store displays, always expanding their market presence. 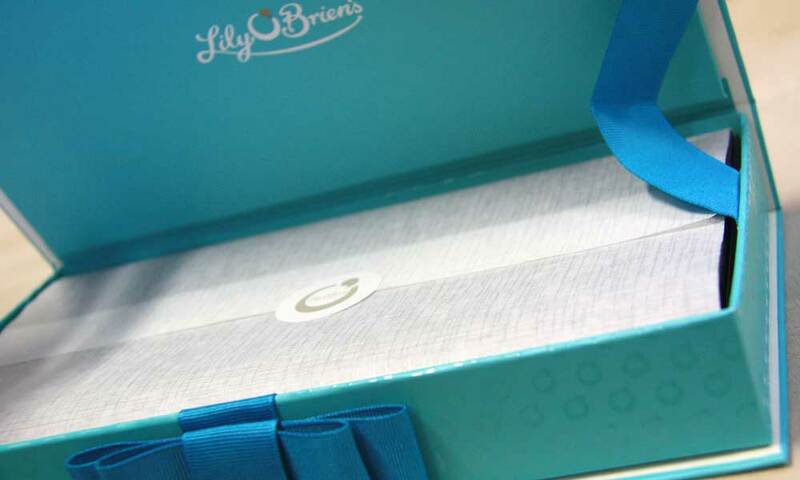 The new identity has served to elevate Lily O’Brien’s as a premium chocolatier, foremost in people’s minds for gifting. 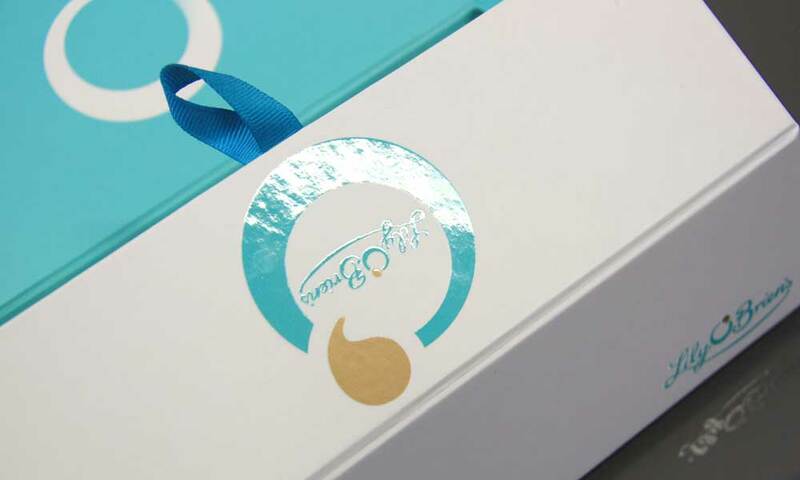 The branding and packaging designs have been positive for the company with sales and new markets elevated each year since we began working with them. 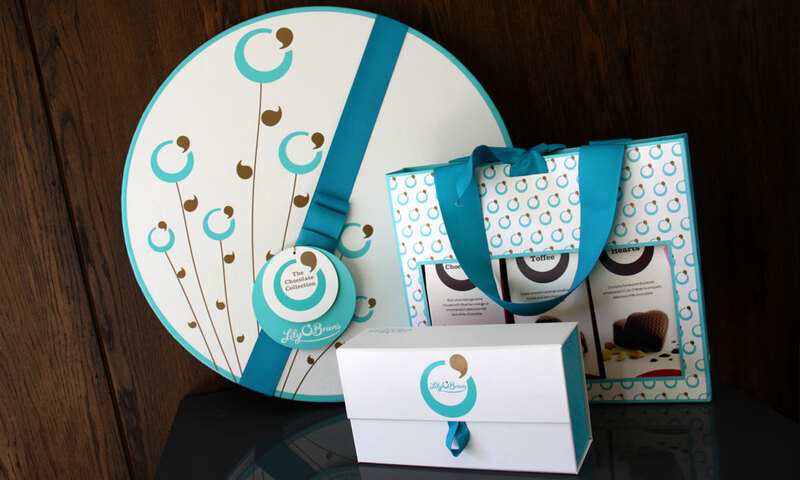 “Working with Penhouse since our brand evolution in has been a real pleasure. 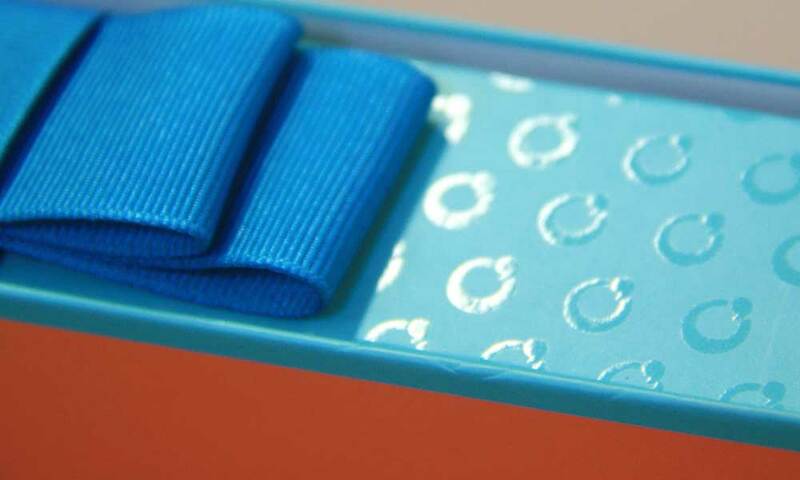 They initially tendered for the business along with many other top class agencies from both Dublin and London, and their creativity and ability to interpret and deliver on the brief made them an obvious winner. 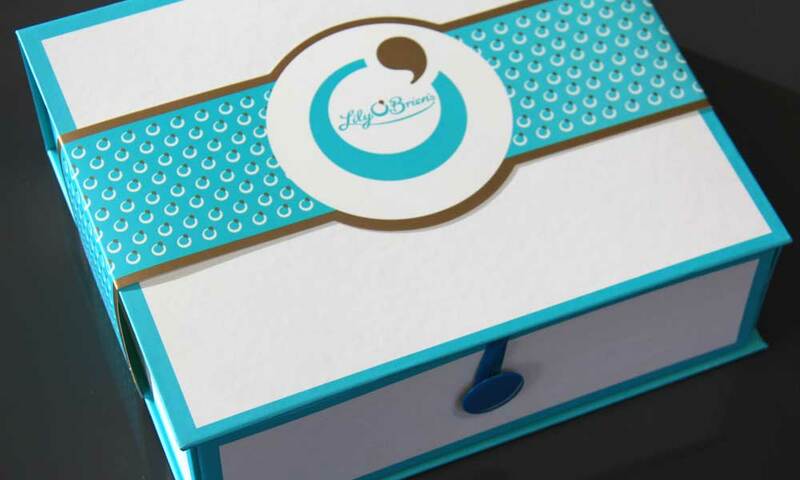 The enthusiasm and excitement with which they approached the project was really refreshing and the time and effort invested in delivering the project in a timely and efficient manner was really impressive. 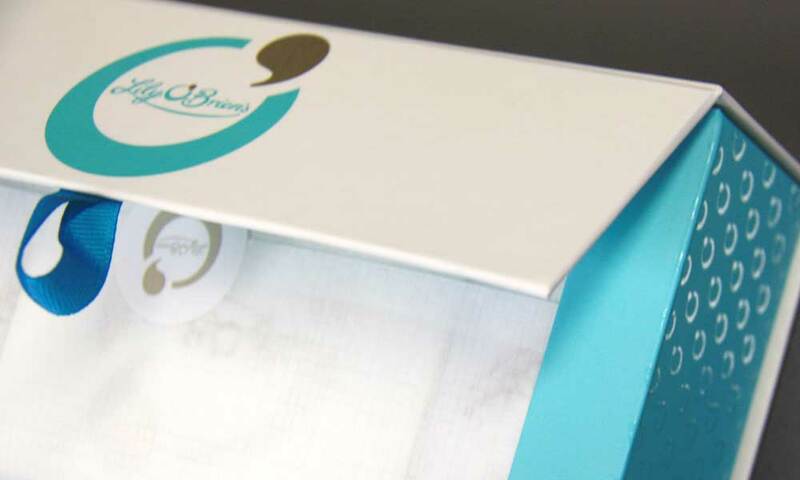 We have never found their costs to be prohibitive or out of sync with other agencies.